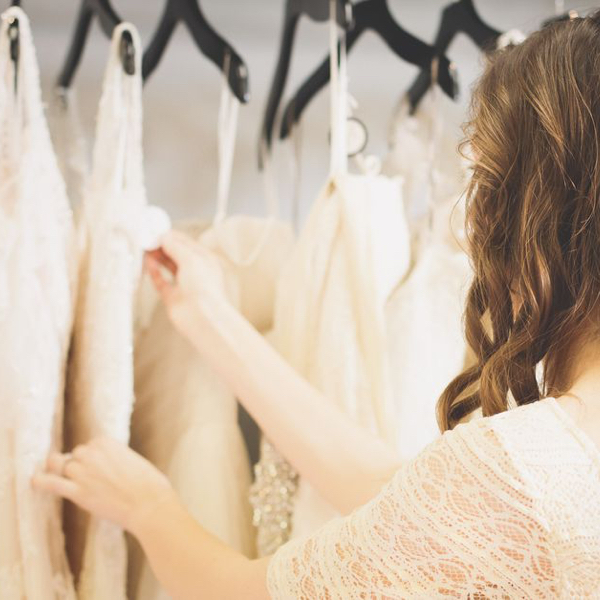 The trend toward customization has led to the advent of... bespoke wedding dress online retailers like Anomalie. Anomalie creates custom dresses that range in price... to $1,500. 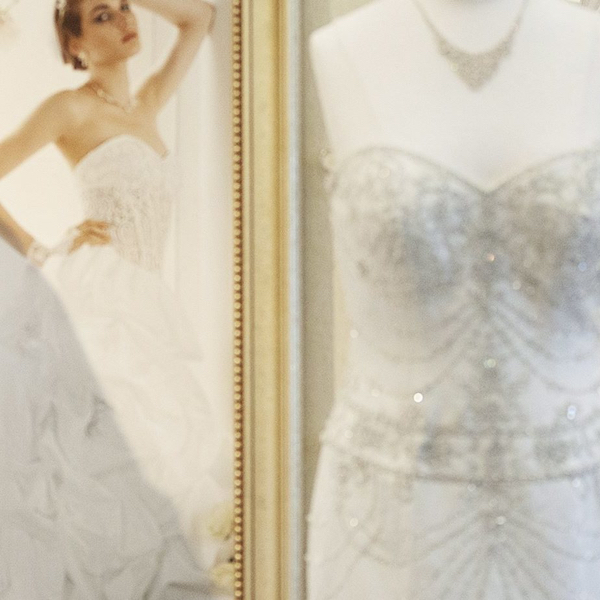 Browse our extensive collection of articles and tips for creating the perfect wedding dress. Everything from lace and fabric selection, to dress inspiration and seasonal style trends. 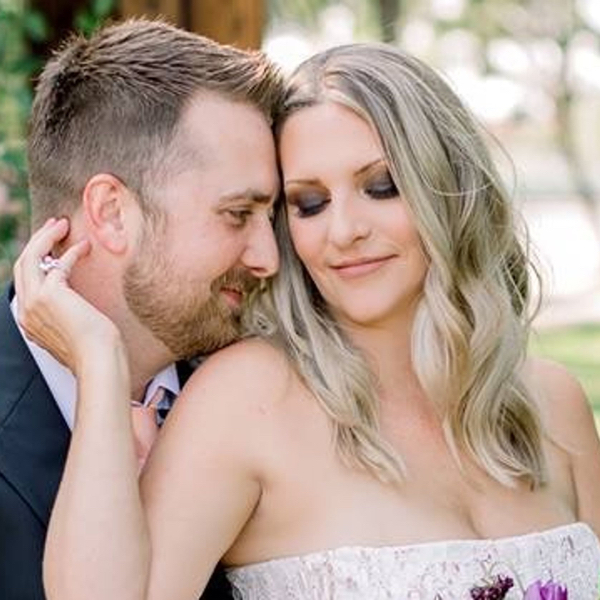 Read the amazing stories and dress creation experiences of real Anomalie brides. 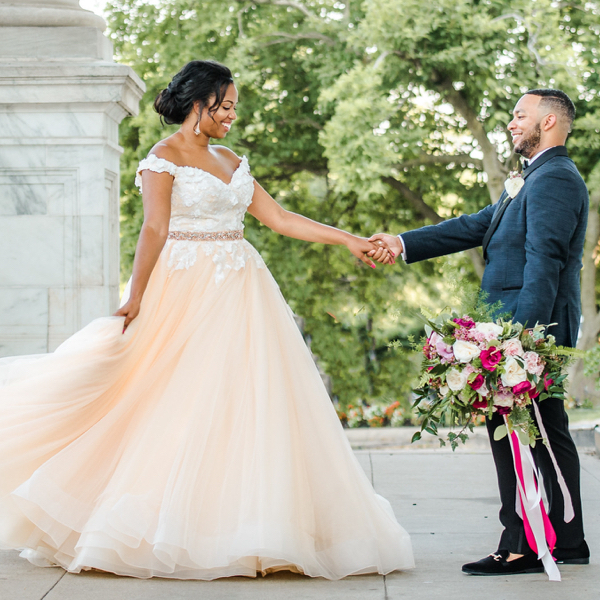 Get an inside look at their wedding-day activities and the stunning dress reveal. 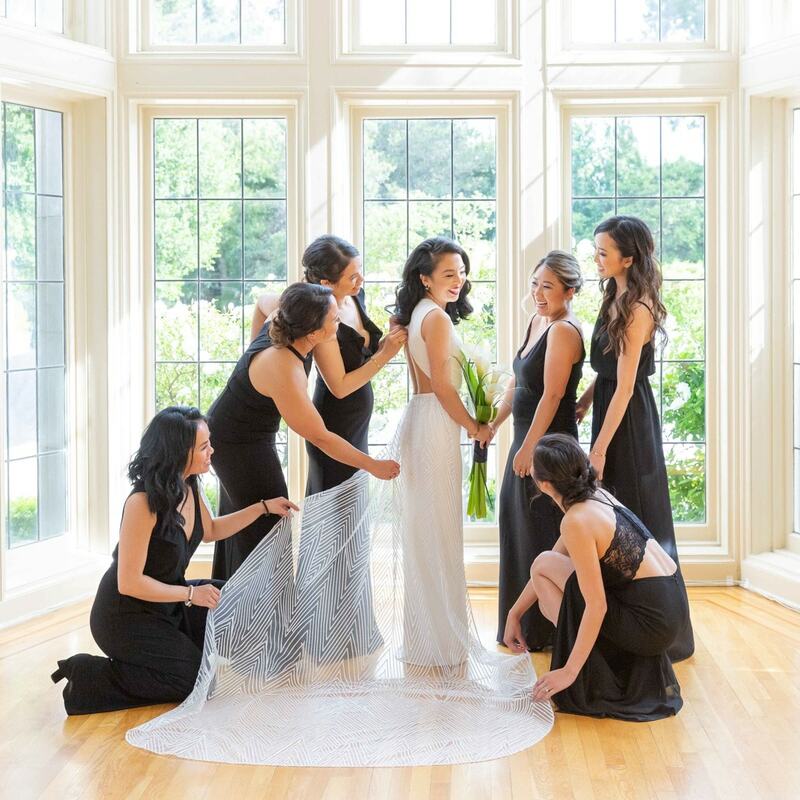 Stay up to date with latest wedding bustle. Everything from fashion trends and venue selection, to wedding planning and gift guides. We’ve got you covered from head to toe.